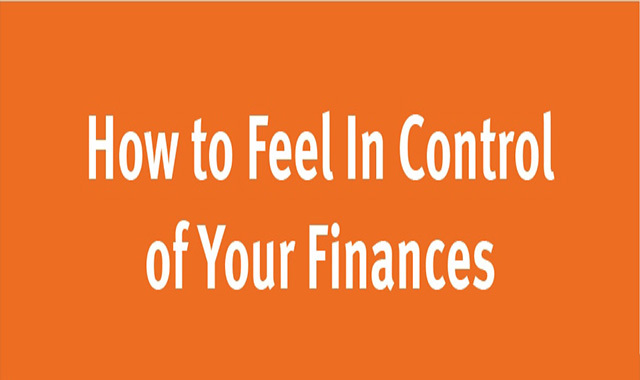 How to Feel In Control of Your Finances #infographic ~ Visualistan '+g+"
Financial freedom: Isn’t that the American dream? In each of my five decades, I’ve learned more (and stressed a lot) about my relationship with debt and money. The toll financial stress can take on a person can be overwhelming, which is why it’s important to regard your finances as objectively as possible. How can someone be objective about bills, payments, childcare costs, investments, healthcare costs, unplanned spending, traveling, and other financial surprises? Let’s take a deep dive into your money mindset and spending habits. Examining your finances closely and making careful financial decisions allows you to ride out the ups and downs.